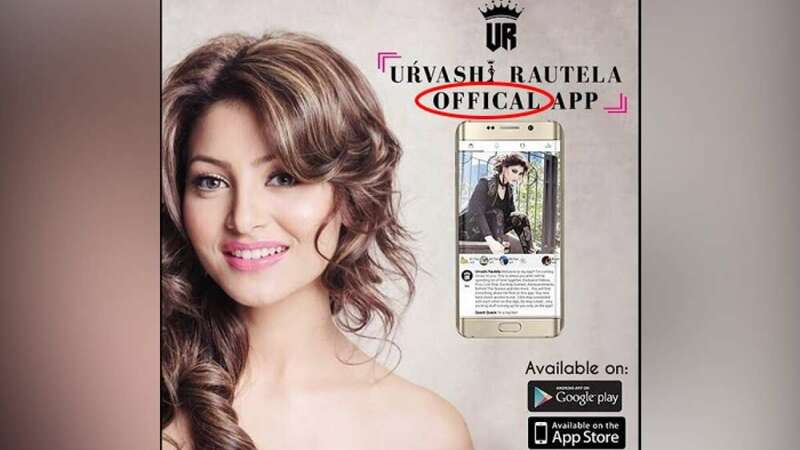 Mumbai : Model-actress Urvashi Rautela on Wednesday launched her own app named after her. She says the app will provide an insight into her personal life. "I am very excited for my app and this app is going to be my fans' personal channel into my digital world. I've always wanted to offer my fans an exclusive and a little more, but unfortunately, I've been quite busy in the past. So, I've finally decided to launch this app," Urvashi said in a statement. "I will personally reply to all the messages and comments posted by the app users and my fans, and it will be available on Android and iOS platforms. It has features like live broadcast and chats, and through the app, I aim to bring the fans closer to me. "It will provide an insight into my life. From my workout routine to my favorite food, so I'm extremely excited," she added.